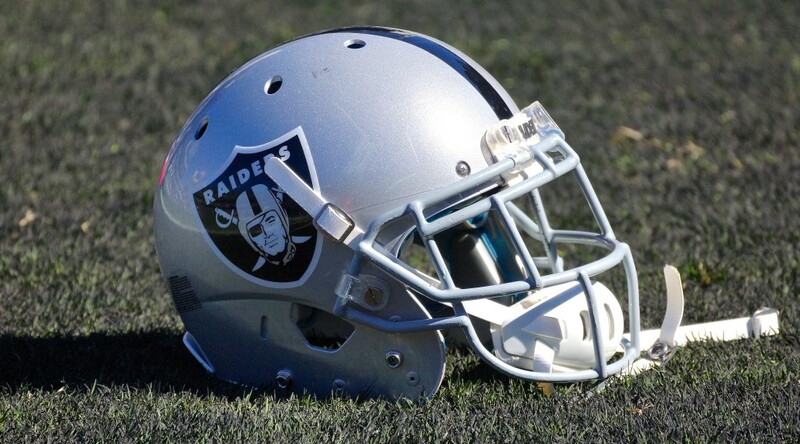 ALAMEDA, Calif. – The Oakland Raiders have acquired a fifth-round selection (140th overall) in the 2019 NFL Draft via a trade with the New York Jets, the club announced Wednesday. As part of the trade terms, the Raiders will receive the 140th overall selection in the 2019 NFL Draft in exchange for G/T Kelechi Osemele, in addition to Oakland’s sixth-round selection (196th overall) in this year’s draft. The sixth-round selection sent to the Jets was originally acquired via trade with the Chicago Bears on September 1, 2018. Osemele signed with the Raiders in 2016 and started in all 42 appearances for the Silver and Black over the last three seasons. In 2016, Osemele earned his first Pro Bowl selection and was named to the Associated Press All-Pro First Team and the PFWA All-NFL Team. He earned his second consecutive Pro Bowl selection in 2017 and was named a Pro Bowl alternate in 2018. ALAMEDA, Calif. – The Oakland Raiders have signed unrestricted free agentLS Andrew DePaola, the club announced Friday. DePaola spent this past season as a member of the Chicago Bears after handling the long-snapping duties for the Tampa Bay Buccaneers from 2014-16. He has played in 64 games over his four-year career. Originally entering the NFL as an undrafted free agent with the Buccaneers in 2012, DePaola earned the job as the team’s long snapper in 2014 and played in 48 games for Tampa Bay over the next three seasons, handling all long-snapping duties and recording eight special teams tackles. 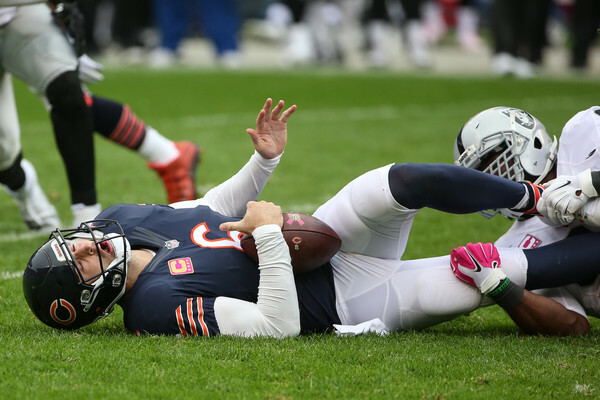 Last season, the 6-foot-2, 230-pounder played in all 16 contests for Chicago, helping the Bears set a franchise record with a 47.0-yard gross punting average. A native of Parkton, Md., DePaola played collegiately at Rutgers from 2005-09, appearing in 39 games over his career. 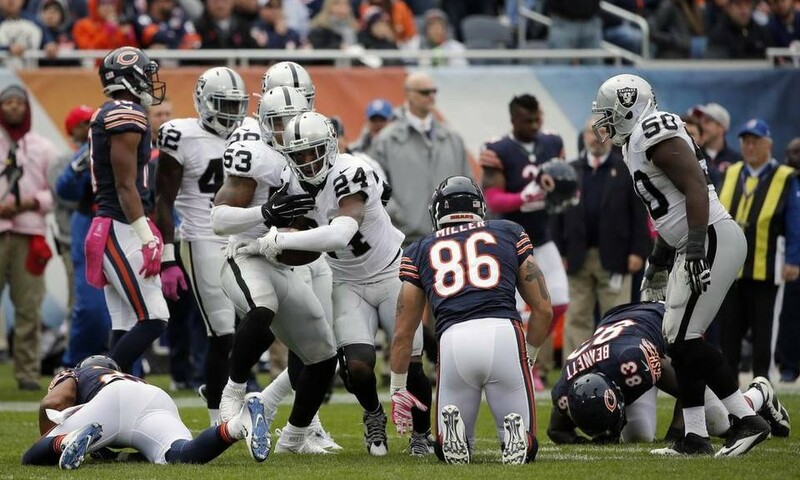 ALAMEDA, California – The Oakland Raiders have signed free agent T J’Marcus Webb, the club announced Thursday. 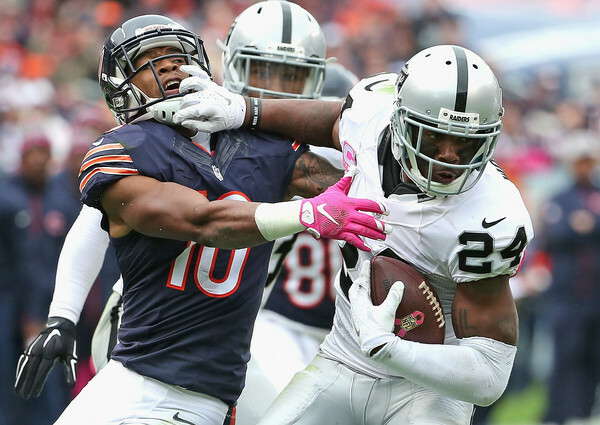 Webb joins the Raiders following stints with the Chicago Bears (2010-12) and Minnesota Vikings (2013-14). His career totals include 55 games played with 45 starts, and two postseason starts. 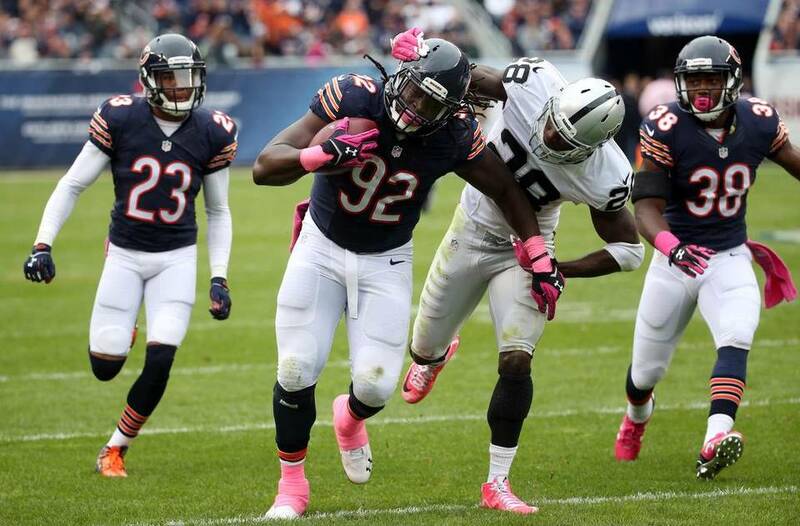 As a rookie, he started 12 games at right tackle before switching to left tackle in his second season, where he started all 32 games for the Bears from 2011-12. 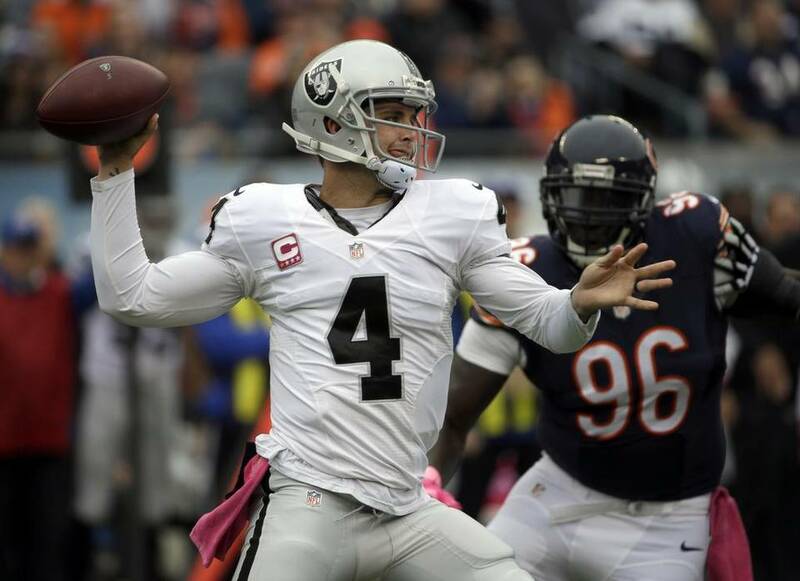 In two seasons with Minnesota, including the 2013 campaign under Raiders offensive coordinator Bill Musgrave when he served in the same role with the Vikings, the 6-foot-7, 333-pounder appeared in nine games with one start. Following the 2013 season, Webb signed with the Kansas City Chiefs as an unrestricted free agent. He was released by the Chiefs following their 2014 training camp, later rejoining the Vikings in November of last year and playing in one game for Minnesota last season. The Fort Worth, Texas, native was originally drafted by Chicago in the seventh round (218th overall) of the 2010 NFL Draft. Webb’s collegiate career included stints at three different schools, beginning at the University of Texas in 2006, where he helped the Longhorns to a 10-3 record and an Alamo Bowl victory. Webb then spent one season at Navarro College in Corsicana, Texas, before transferring to West Texas A&M, where he started 24-of-25 games at left tackle from 2008-09.